The PM100 is a maintenance-free, disposable portable single-gas monitor that protects workers by providing exposure detection for specific gases in hazardous environments. 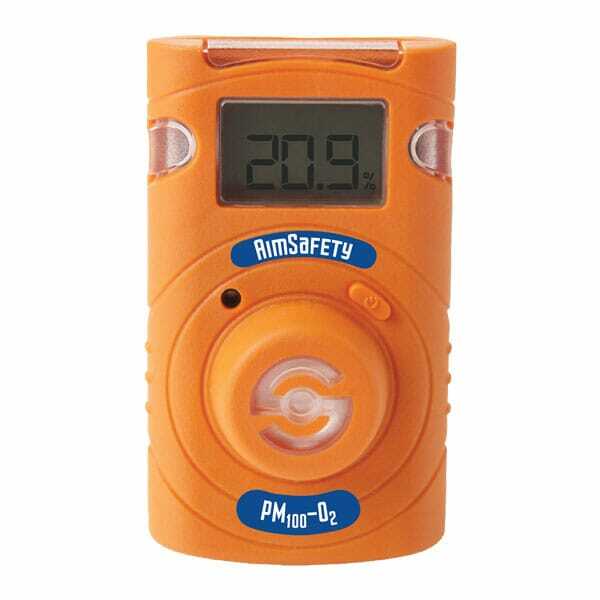 The PM100 continuously monitors ambient air conditions and provides real-time gas concentration readings on an easy to read LCD display. A three-tier alarm system warns the user of the presence of unsafe gas levels with audible, visual, and vibrating alarms. The PM100 has sensor options for Carbon Monoxide (CO), Hydrogen Sulfide (H2S) and Oxygen (O2). Interested in purchasing the PM100 Series?